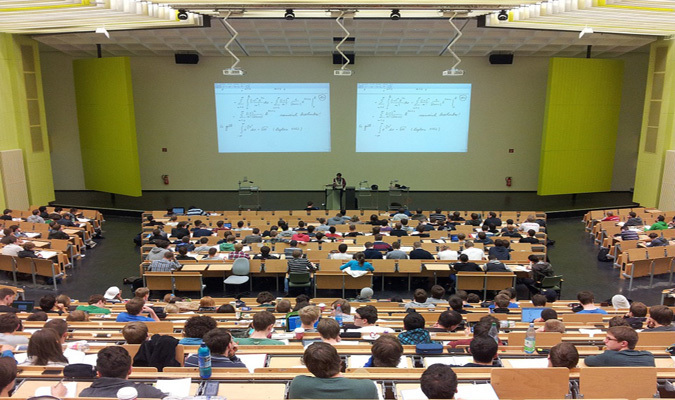 The Princeton Review on Jan. 29 released the 2019 edition of The Best Value Colleges: 200 Schools with Exceptional ROI for Your Tuition Investment (Penguin Random House/Princeton Review Books, $22.99, Jan. 29). This annual book and its seven ranking lists (which focus on different aspects of financial aid and career preparation) is The Princeton Review’s guide for college shoppers seeking affordable, academically outstanding colleges that stand out for their success at guiding students to rewarding careers. 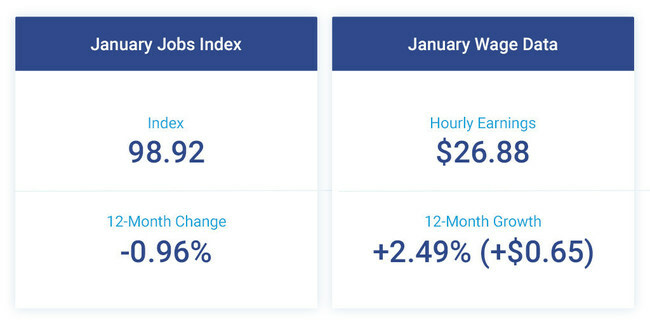 The Paychex | IHS Markit Small Business Employment Watch started the new year with slight gains in small business job and hourly earnings growth. The Small Business Jobs Index increased 0.04 percent in January to 98.92, though it remains down 0.96 year-over-year. At 2.49 percent ($0.65) in January, hourly earnings growth has improved each month since August with wages now standing at $26.88. Weekly earnings growth, however, has slipped below 2 percent as weekly hours worked have declined. The 2018 Corruption Perceptions Index (CPI) released Jan. 29 by Transparency International reveals the U.S. as a key country to watch in a global pattern of stagnating anti-corruption efforts and a worldwide crisis of democracy. With a score of 71, the U.S. has dropped four points since last year. This marks the first time since 2011 that the U.S. falls outside of the Top 20 countries on the CPI. 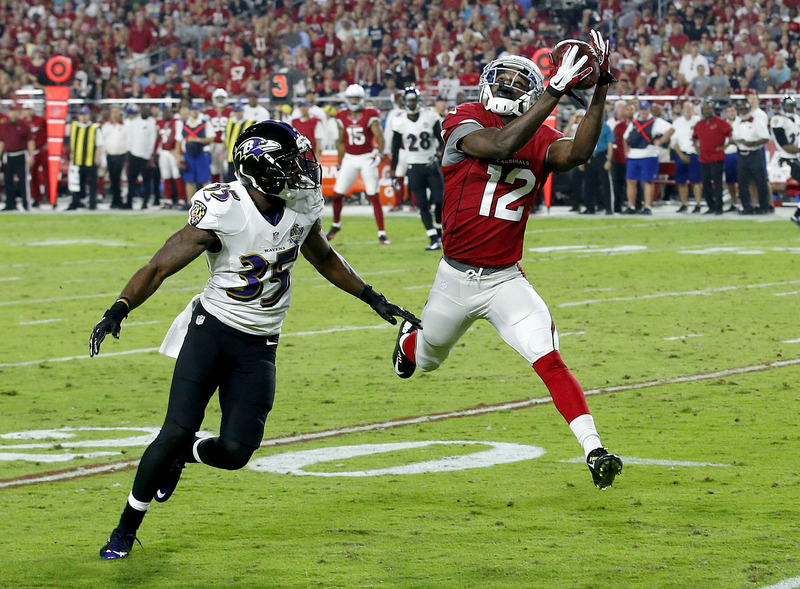 Nearly 1-in-10 American adults plan to bet on Super Bowl LIII between the New England Patriots and Los Angeles Rams, according to a new survey released Jan. 28 by the American Gaming Association. 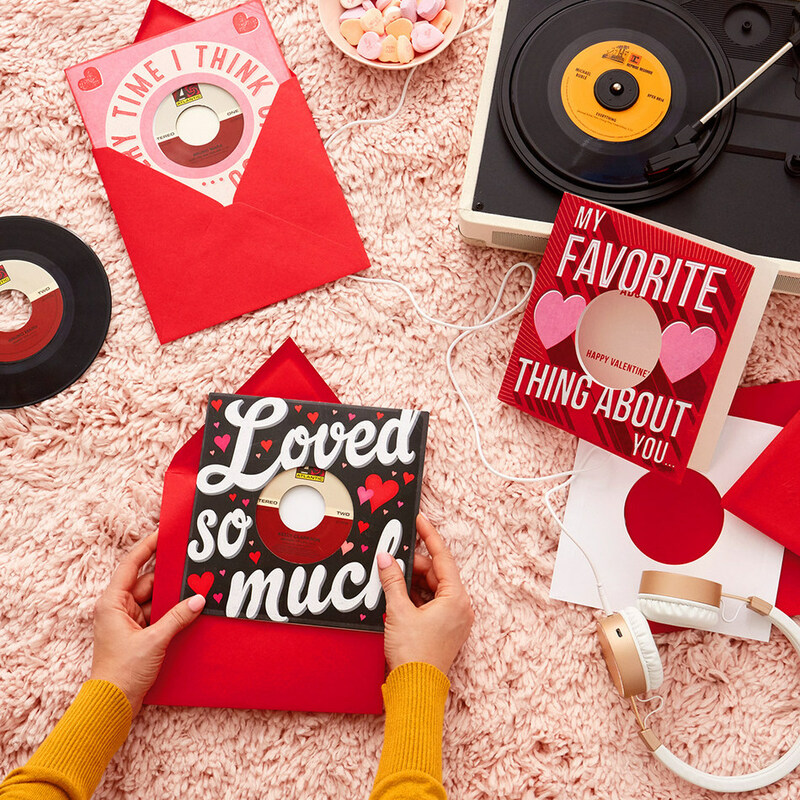 This Valentine’s Day, Hallmark is expanding its collection of Vinyl Record Cards with new cards featuring songs from legendary Warner Music Group (WMG) artists including Bruno Mars, Michael Bublé, and Kelly Clarkson. Each card includes an exclusive 7-inch vinyl record with two songs from each artist built into a sleeve on the card’s cover. Just remove the record, put it on any record player and enjoy the music.